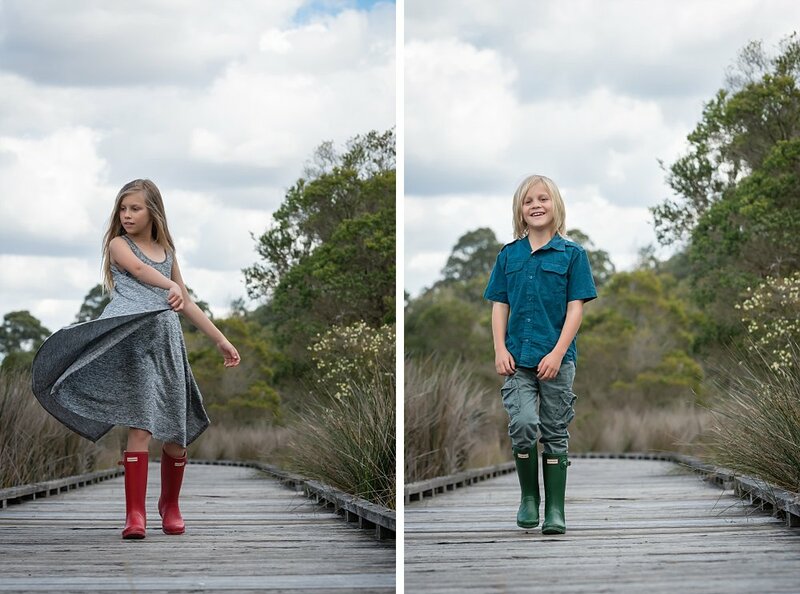 I had a fabulous time with Laine and Gabe when we went for a Millennium Parklands family photo shoot Sydney at Wentworth Point. They were so dynamic and we had a great time playing different games and checking out the parklands. 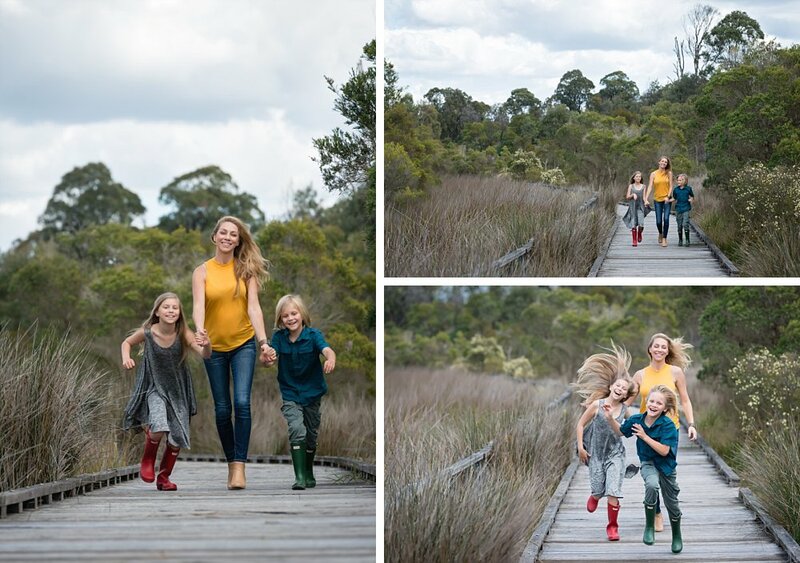 This was going to be their last family photography session in Sydney, as they were moving overseas due to work requirements. It was a perfect day, sunny with a scattering of clouds and some light winds so it didn’t get too hot. 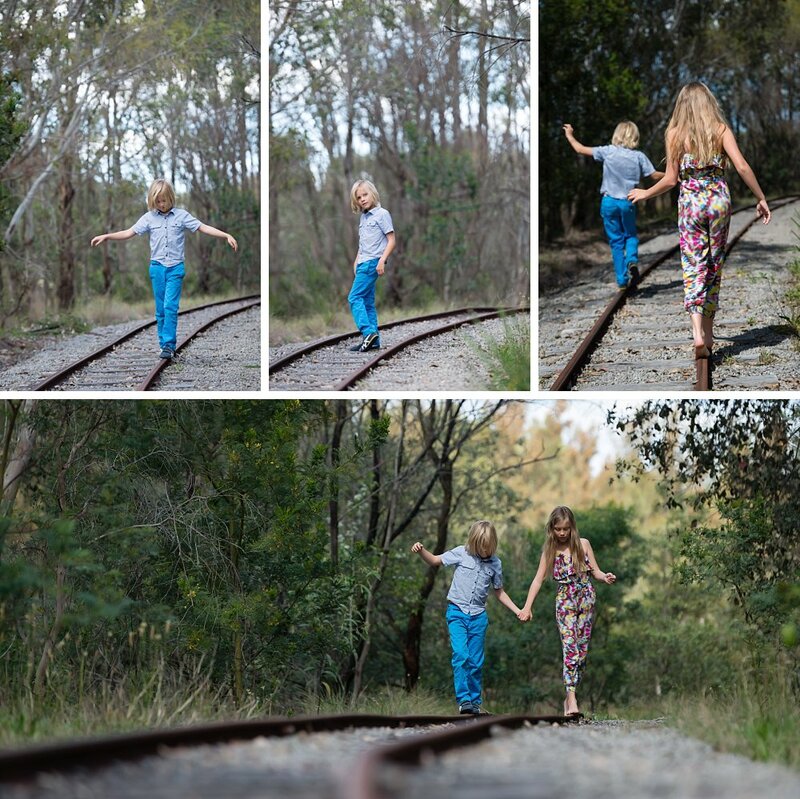 They loved playing with the disused railway that ran through the area. We explored their connection with each other and the times they’ve spent in Sydney and what these memories meant to them. They recounted their adventures with their parents exploring different places and having fun together, and how they felt moving to a new country to live. We also celebrated their individual achievements and personalities. These will make beautiful heirlooms and memories of their time here. 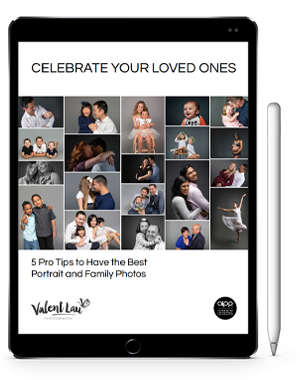 Valent Lau Photography provides Children’s and Family Portrait Photography and is based in South Coogee in Sydney’s Eastern Suburbs. Contact us now and take your first step towards creating some beautiful heirlooms.